EXPANDING STYLE, no cap or gasket required. 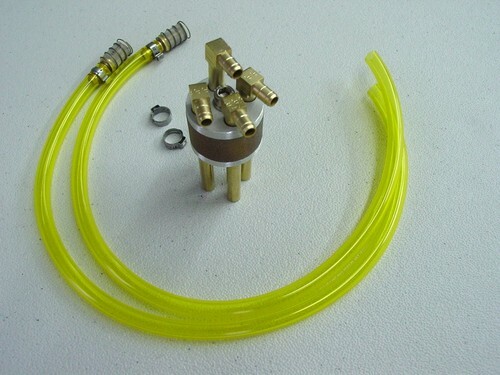 Very popular for use with non OEM tanks or swapping around fill and pick up locations. Tired of leaning out problems with your current fuel pick up? JetSki Solutions pick up assembly will solve that and other issues like cracked plastic pick up tubes. Other options and configurations available, please inquire. JetSki Solutions can fabricate any custom fuel pick up / cap system you require.